The last Test between Afghanistan and Ireland brought the cricket season to the end but it really did not provide any answers. Cricket Portfolio Index: Effects of T20 or just bad cricket? T20 may have been responsible for a win but it had to do more with bad batting on the part of Bangladesh than great batting by New Zealand. New Zealand had an excellent win against Bangladesh but can Williamson beat Pujara for the no.3 slot and can they help New Zealand get to the top of the ranking? Cricket Portfolio Index: The Rise of Asian Cricket. Sri Lanka beat South Africa to win the series. This could be a resurgence of Asian cricket. 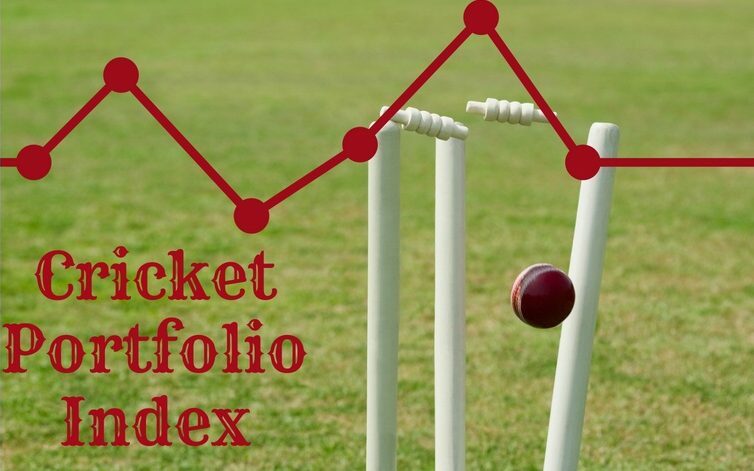 Cricket Portfolio Index: An Unforgettable Test but Was It a Surprise? Kusal Perera played a historic innings. This victory by Sri Lanka over South Africa was expected. Cricket Portfolio Index: Is England the Comeback Kings or Great Escape Artists? Cricket Portfolio Index: The Phoenix Rises. It is nearly coming on a year since SandpaperGate. Australia seems to have risen from the ashes like a phoenix. I am excited about the resurgence of the Aussies. This … Continue Reading Cricket Portfolio Index: The Phoenix Rises. Jason Holder was instrumental in helping Windies beat England. The Cricket Portfolio Index shows that the WIndies victory against England was no accident. There has also been changes to Test XI rankings. The Cricket Portfolio Index has outperformed the teams picked by the ICC, Cricbuzz and Cricinfo. Cricket Portfolio Index: Mid Season Update. It has been some time since I updated my index and quite a few things have happened since then. We have had some really good games. Of the major teams, … Continue Reading Cricket Portfolio Index: Mid Season Update. Exploring Don Bradman’s performance through The Cricket Portfolio Index. I have decided to focus on a few topics rather than being a generalist. A macro view on micro topics.